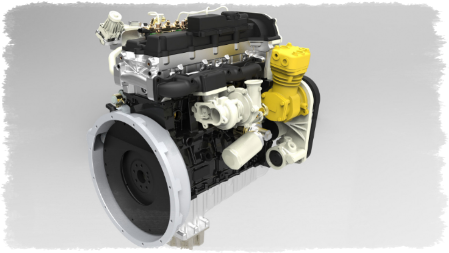 Turn-key design and development program of a brand new 4 cylinder engine for on-road commercial vehicles applications. Emission target: CN 6, on road, heavy duty. 3D combustion simulation, performance evaluation, FEM structural analysis, CFD simulation and complete mechanical design (3D modelling and 2D drawings for construction). Complete analysis and reporting of engine performance, reporting of calculation and simulations, 3D modelling (in Siemens NX) and 2D manufactruing drawings.